Get FREE essential oils e-book! What is your favorite clean smell? I am so excited you have decided to learn more about cleaning green and are taking the first step to having a healthier home for you and your family! You will receive your Clean Green ebook via email shortly. Happy Cleaning! Essential oils are 100% natural aromatic compounds found in seeds, bark, stems, roots, flowers and other parts of plants. They protect plants against environmental threats and provide beneficial properties. They are highly concentrated when distilled for purity, potency and efficacy. And, they have been used historically for food preparation, beauty treatment and health-care practices. *Trusted more than any other essential oil brand. *100% Pure - No Synthetics. *Trusted by doctors and used in clinics and hospitals. *Backed by scientific research & testing. *On a mission to reinvent the way we approach our personal health care through safer, more effective methods. With doTERRA, you can be sure that every bottle is 100% pure and potent. doTERRA is one of the only companies to share the chemical profile of each bottle of oil. Each bottle of doTERRA essential oils has lot number listed on the bottom. 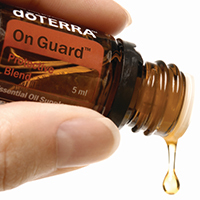 You simply go to SourceToYou.com and input the number on the bottom of any bottle to get a quality report specifically for that bottle.Other companies are testing their oils and using third party chemists, but not making that information known to the public. Essential oils, when diffused or inhaled, can be very stimulating, calming, or soothing; diffusing essential oils can also cleanse and purify the air. 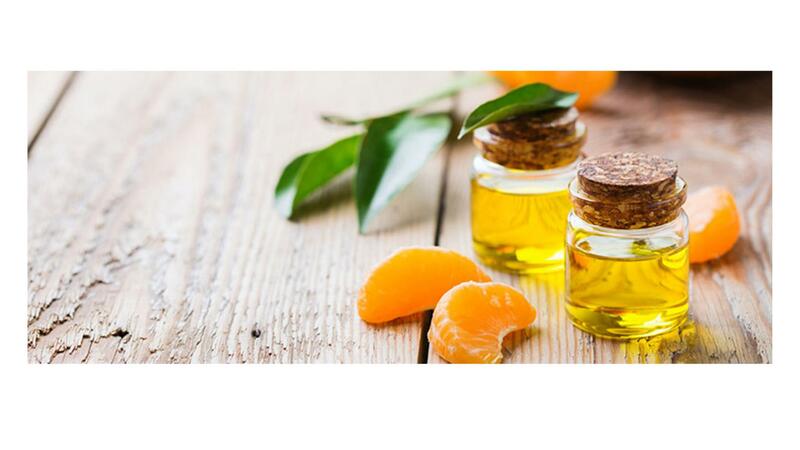 Essential oils can be safely applied for massage or topical benefit. Certain essential oils have a rich culinary history and can be used as dietary supplements for targeted wellness. Essential oils are very concentrated, potent and powerful and should be used responsibly at all times. 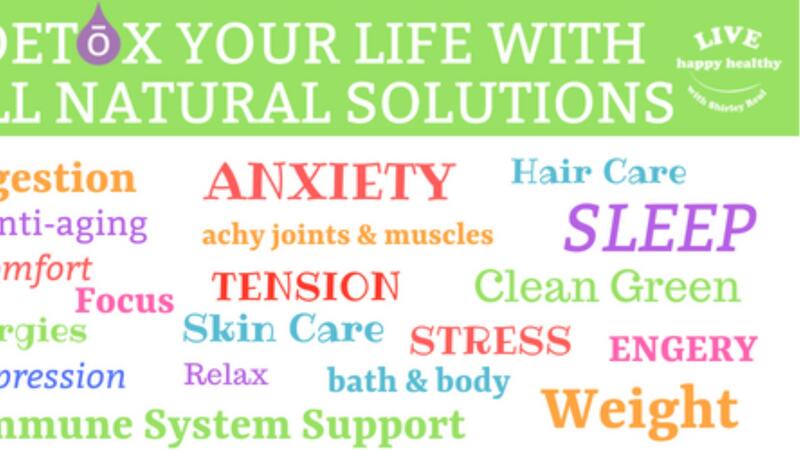 Live Happy Healthy (and anyone who uses this website) is not responsible for how you choose to use any essential oil or any harm that may come to you from how you choose to use them. The information on this website is for educational purposes only and is not intended to diagnose, treat, cure or prevent disease. This information has not been evaluated by the FDA. Always talk to your doctor about your health related concerns and questions.